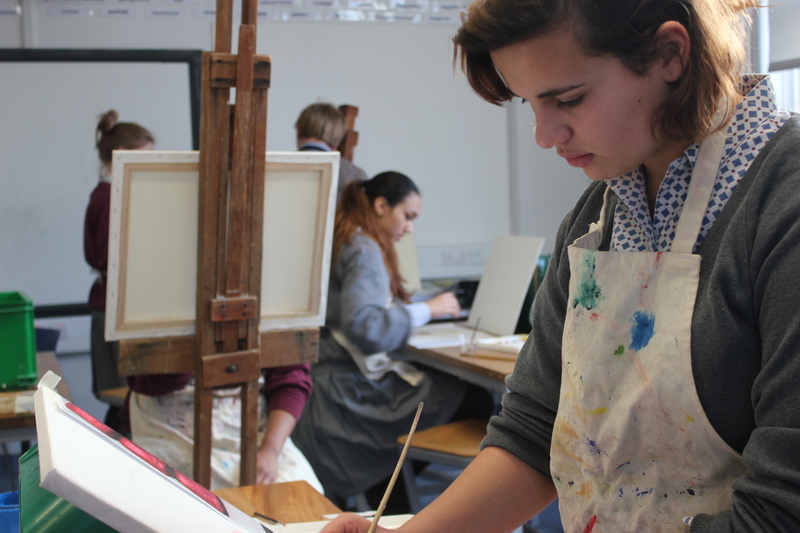 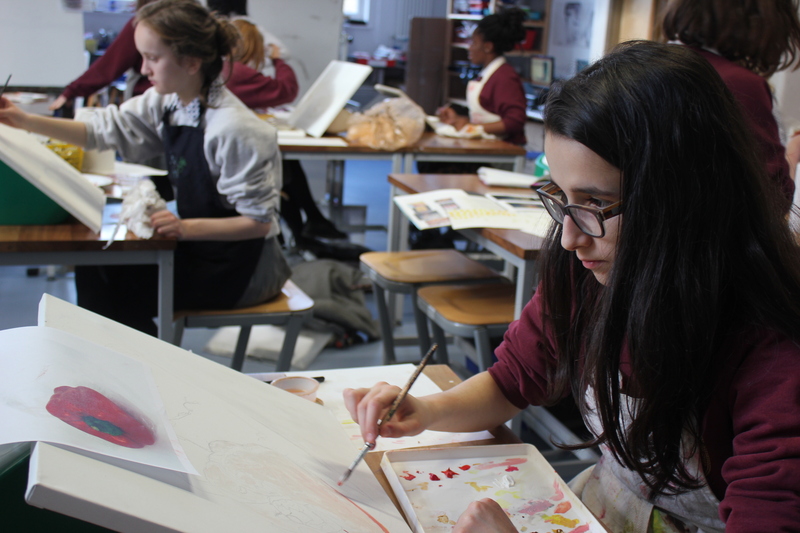 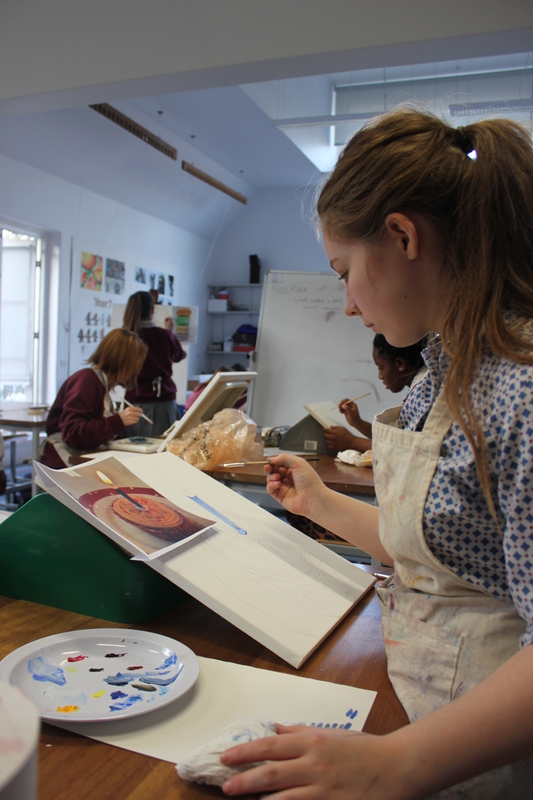 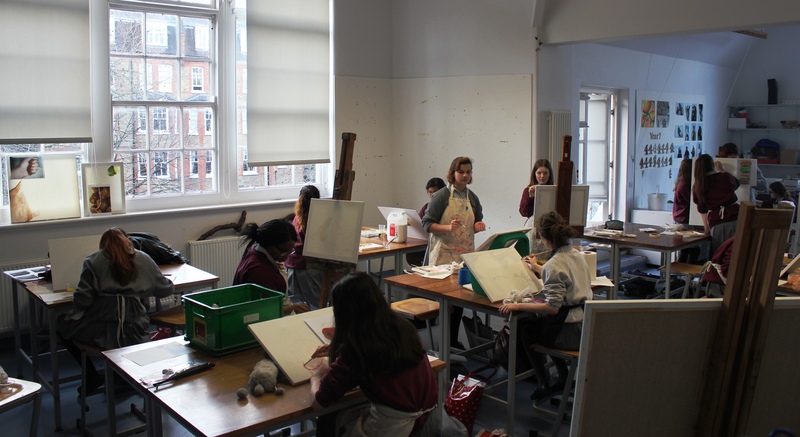 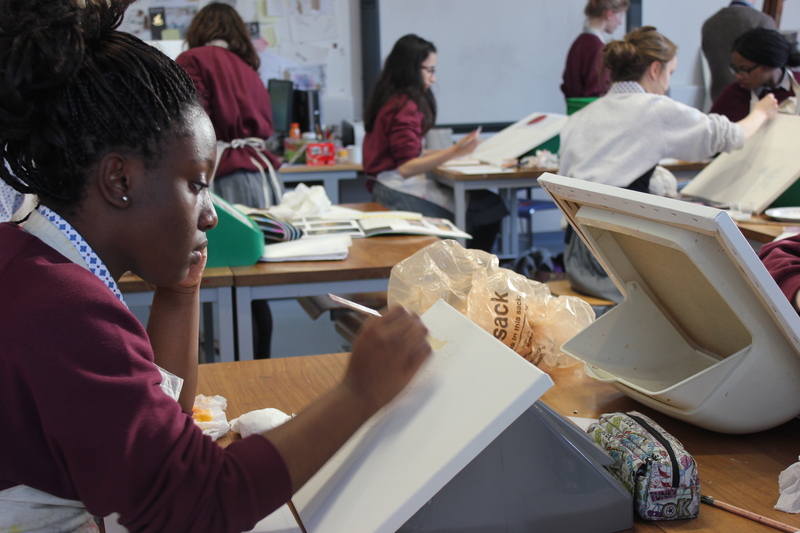 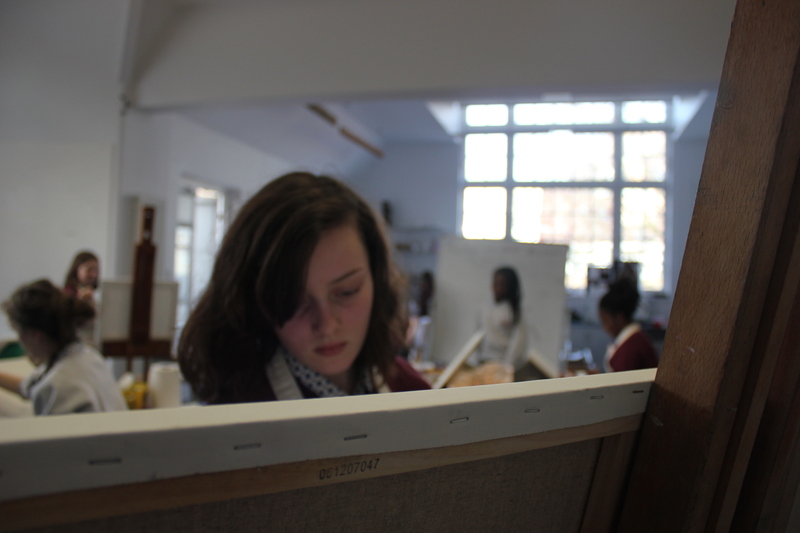 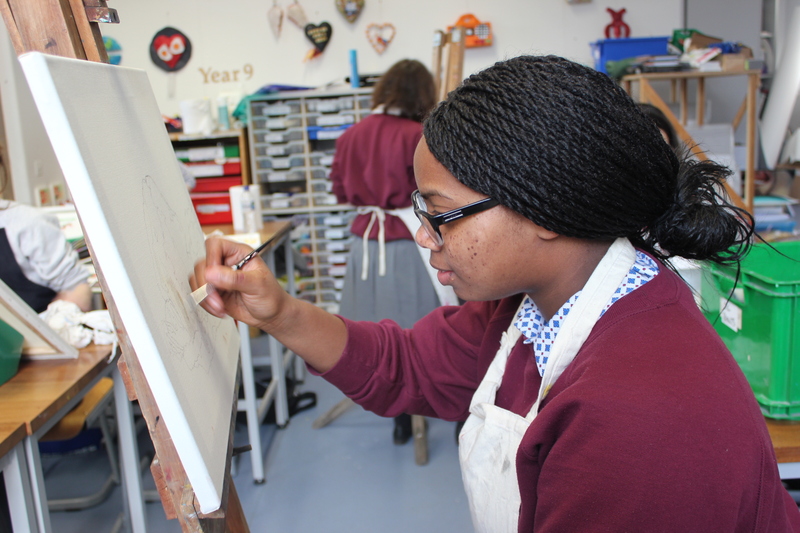 Year 10 usually do a painting in acrylic for their first project but this year they are much more advanced. 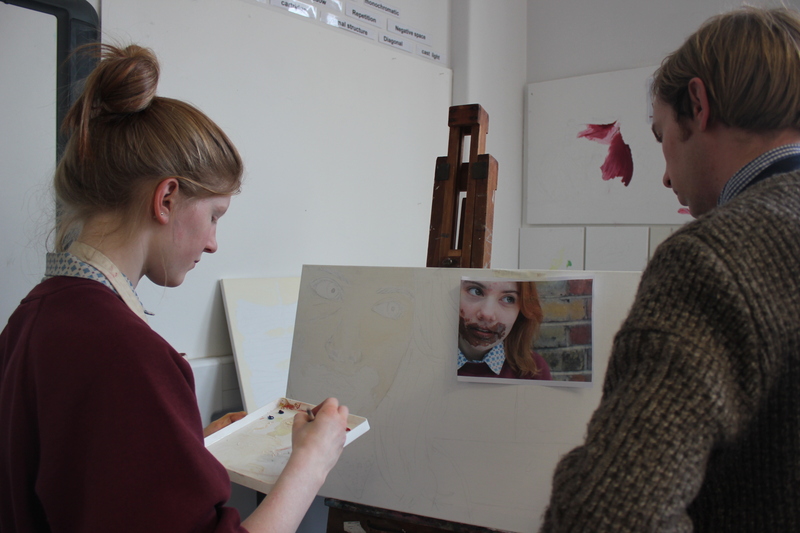 They are painting different food items in oils on the theme of eating habits as part of the ‘Sweet Tooth’ project. 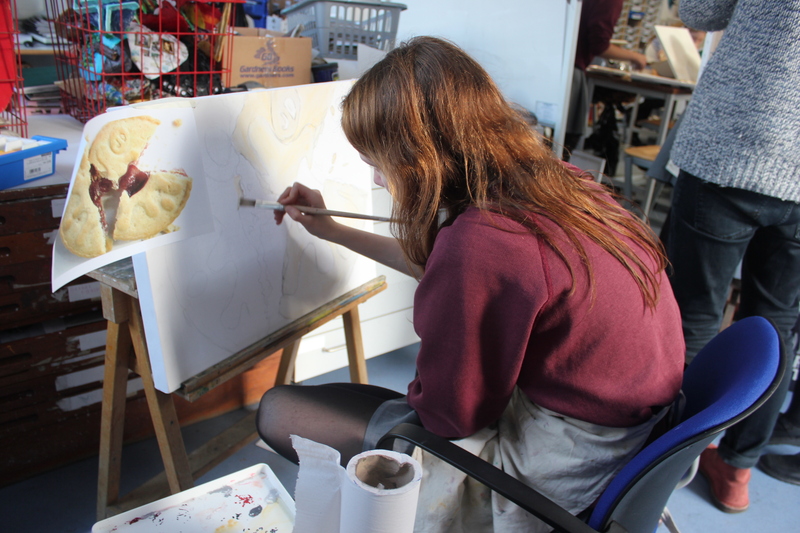 We will post more pictures as they continue to develop but they have made an exciting start as you can see below.